Is Taemin your 가장 좋아하는 member of SHINee? 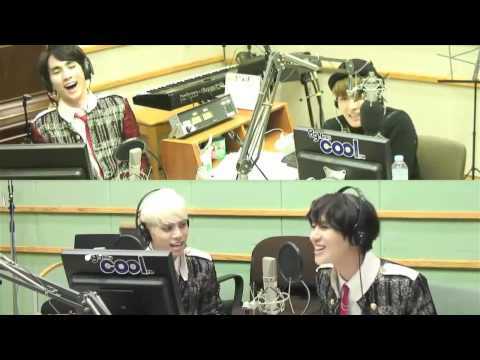 Which Taemin do 당신 prefer? Please post the most recent picture of taemin 당신 can find! what's your 가장 좋아하는 aspect of taemin? 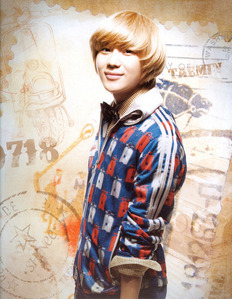 a comment was made to the poll: Is Taemin your 가장 좋아하는 member of SHINee? The MJ 팬팝 family L.O.V.E.